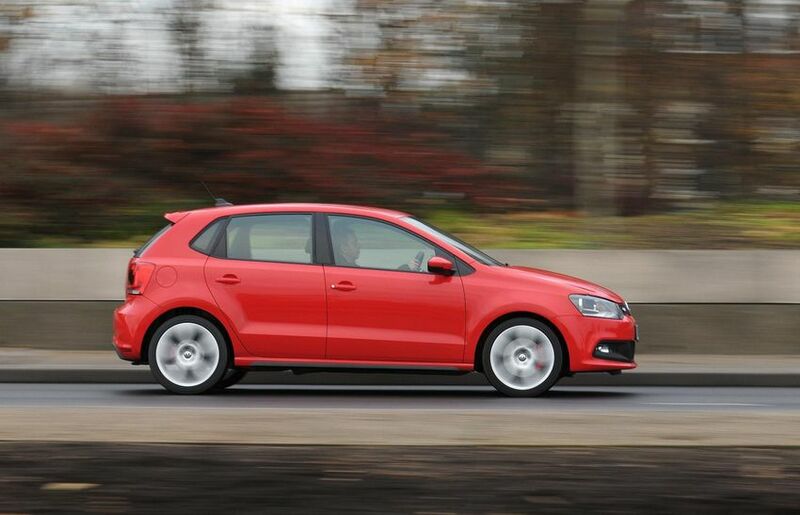 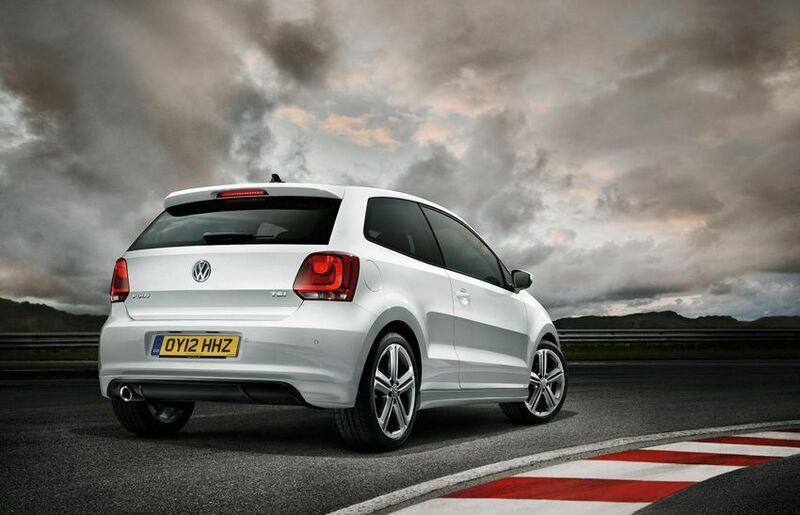 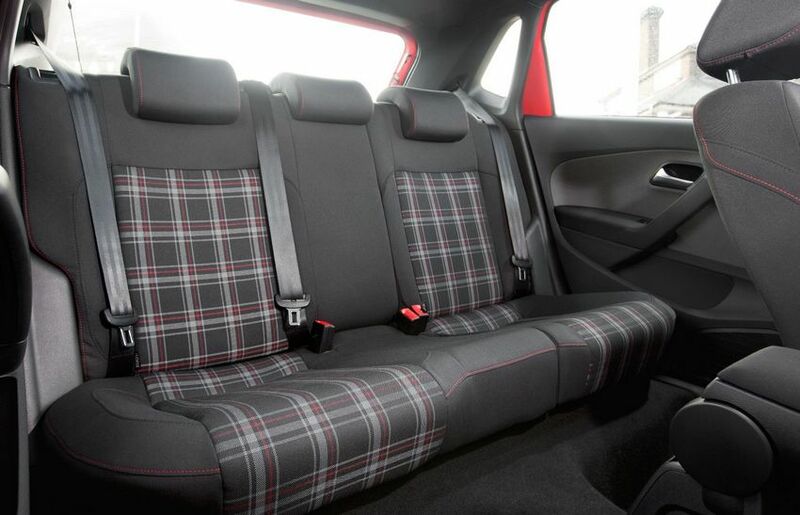 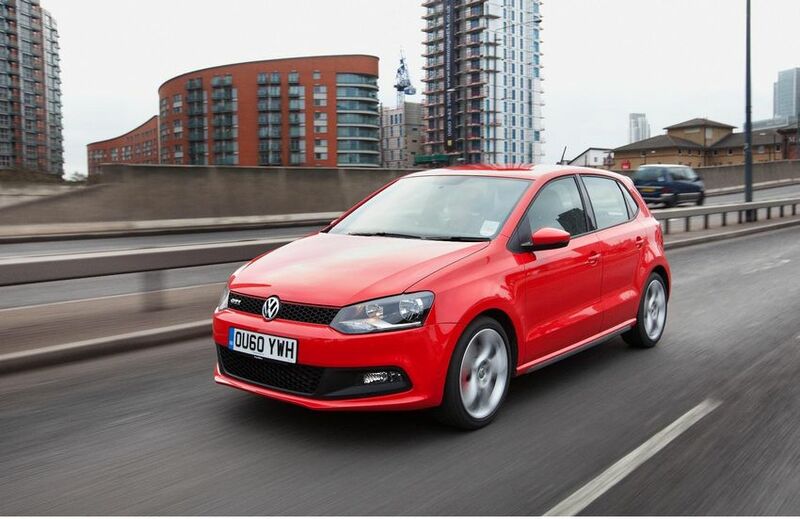 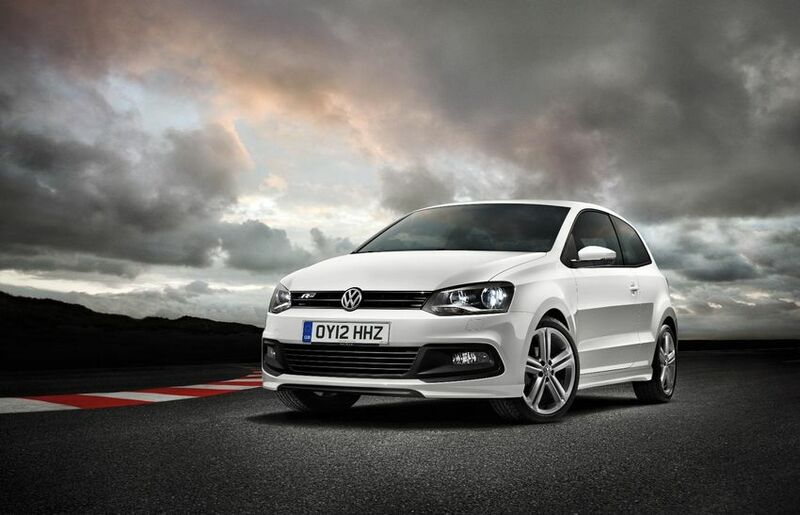 Additional Info: Uses VW’s seven-speed semi-automatic DSG gearbox. 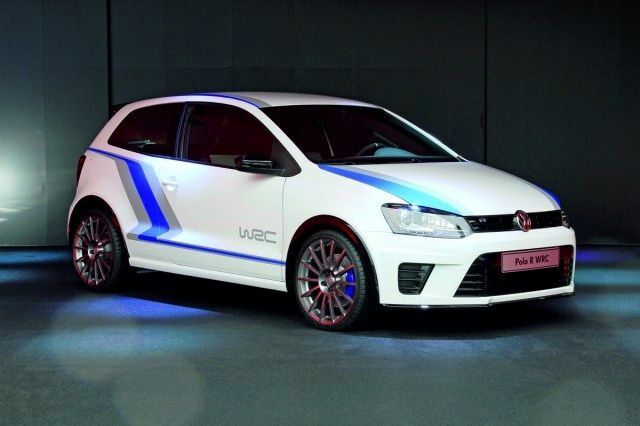 For those looking for even more economy and cheaper insurance, there’s the Polo R Line that gets the Polo to 60 in 9.7 secs from it’s 105bhp 1.2 turbocharged engine, with an average of 53mpg. 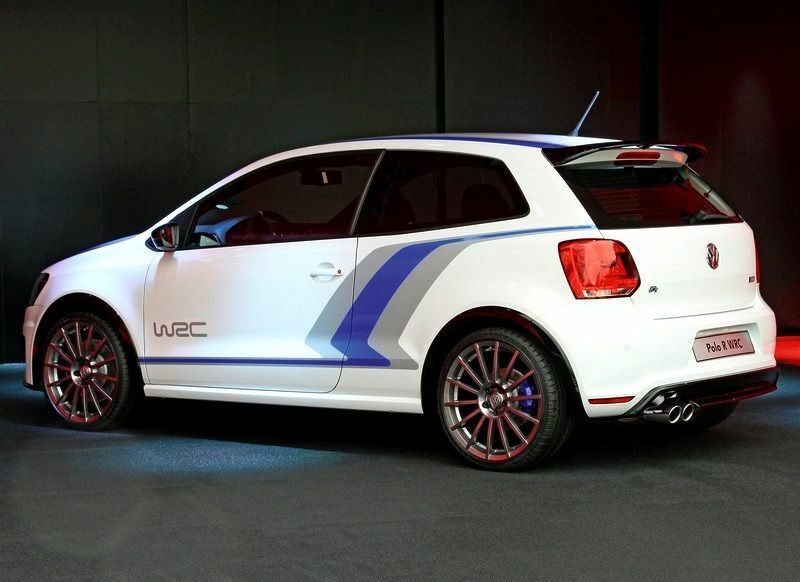 Those looking for more performance, can look at the limited run of 2500 Polo R WRC, with a 2.0 TSI engine producing 217bhp at 4500-6300rpm and 258l ft of torque between 2500-4400rpm, giving 151mph, 0-60 in 6.3 and has a 6 speed manual gearbox, body additions and graphics, 18″ alloys, race inspired interior, WRC badges and more. 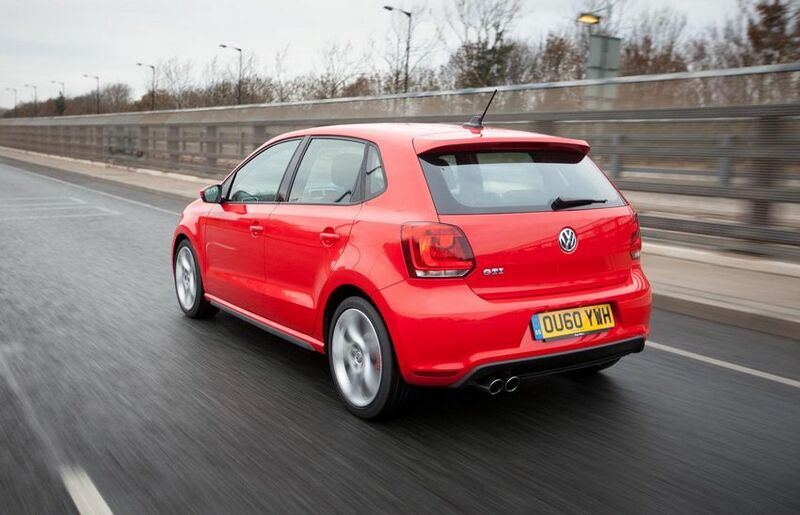 Engine size increased to a 1.8 litre unit with 189bhp in 2015 with a 0-60 time now reduced to 6.5 seconds.